How many veterans sit around and think to themselves, “I wonder what the VA Funding Fee is”? If I had to make an educated guess I would say, probably not too many. Most veterans only think about the VA Funding Fee when they see it on the paperwork. In this article we will take a closer look at the VA funding fee and explain the purpose behind the VA loan funding fee. Here at National VA Loans, we are dedicated to helping our Veterans learn more about the VA loan requirements and make available the information that is needed to be prepared to apply and use VA benefits to purchase a new home. Being armed with information allows you to make the best possible decisions when it comes to the mortgage borrowing process. 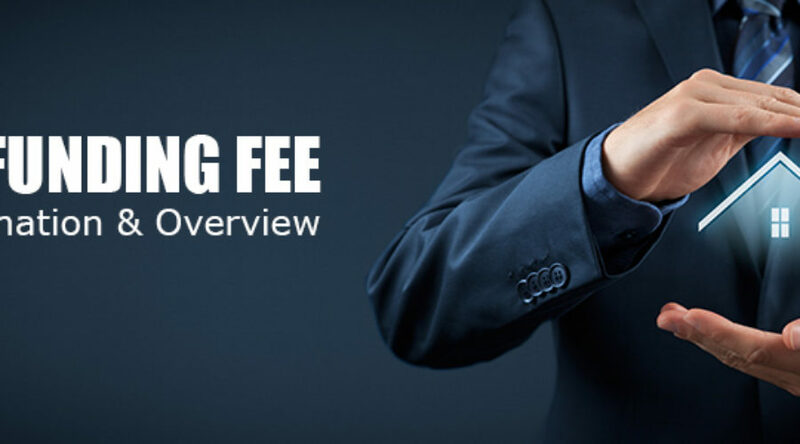 Let’s take a closer look at what is a VA funding fee. The VA Funding Fee is assessed to all VA home loans, both Purchase and Refinance. The main purpose of the VA funding fee is to insure and protect loans that may go into default. You can think of it like a safety net. The VA funding fee goes directly to the Department of Veterans Affairs which helps insure and cover any losses that are incurred from the few foreclosures that occur. This helps guaranty that the VA home loan program continues for future generations of Military homeowners. Now, the next question is, how do you pay that? Do I have to come up with that amount? On a $200,000 home that would be $4,300 out of pocket? All great questions and here are the answers. First, let’s look at how mortgage lenders verify your funding fee status. Certificate of Eligibility or COE will, in most cases, indicate the VA funding fee the borrower will pay on their home loan. According to the VA Funding Fee chart above you will see that a Regular Military service man or woman with no money down will pay a 2.15% VA Funding Fee. On a home with a sales price of $180,000, the borrower would pay a $3,870 VA Funding Fee. In the case of a refinance or subsequent use, the borrower would pay a 3.3% VA Funding Fee for a 100% loan. So, on a refinance the borrower would have a funding fee of $5,940 and would have a total loan amount of $185,940. For most VA borrowers the VA Funding Fee is financed or “rolled” in to the loan. This is why the total loan amount is higher than the base loan amount or purchase price. One thing that remains the same on all VA home loans is, the lender has absolutely no control over the VA Funding Fee. If you qualify for VA Funding Fee exemptions than the fee is waived and not rolled in or financed into the loan. As you can see, the VA Funding Fee can be confusing but if you use the right lender, they will make it easy. At National VA Loans we only work with professionals like the Mortgage Bankers at Community First National Bank. Armed with the information you will be able to insure your success when applying for a new VA home loan or refinance. For more information on the VA funding fee or if you have any VA home loan questions call 855-956-4040 to speak with a VA loan officer. Thank you for visiting our site today feel free to ask any questions you might have in the comments section below.